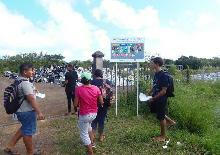 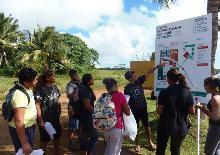 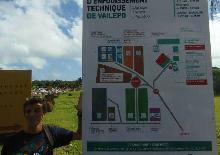 The day is a follow up of a sustainable development awareness campain on recycling, conducted earlier at Mala'e's High School. 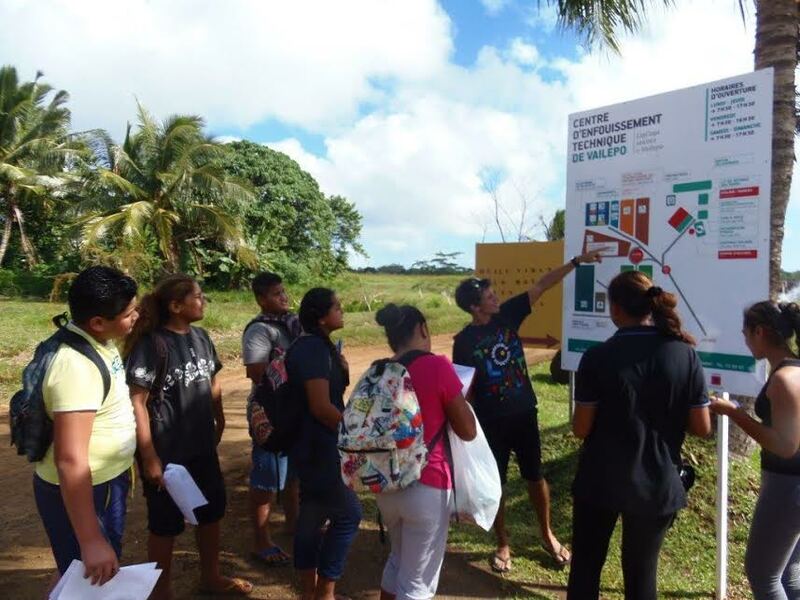 Therefore, as part of the school's objective to foster a sort of eco-citizenship, the campain gained importance and many educational activities were added. 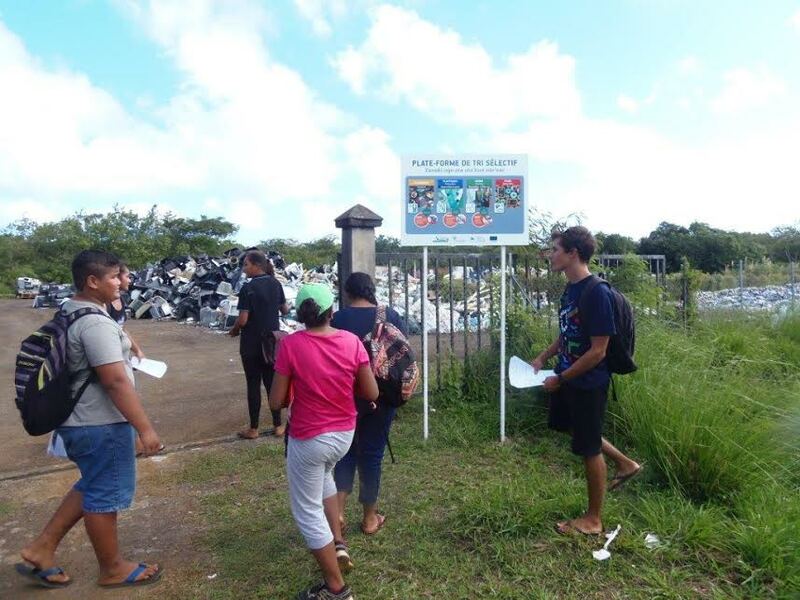 The activities included the design and creation of a poster on recycling, exposed school wide, as well as the creation of educational and fun materials to introduce the students to sustainable development, especially to recycling. 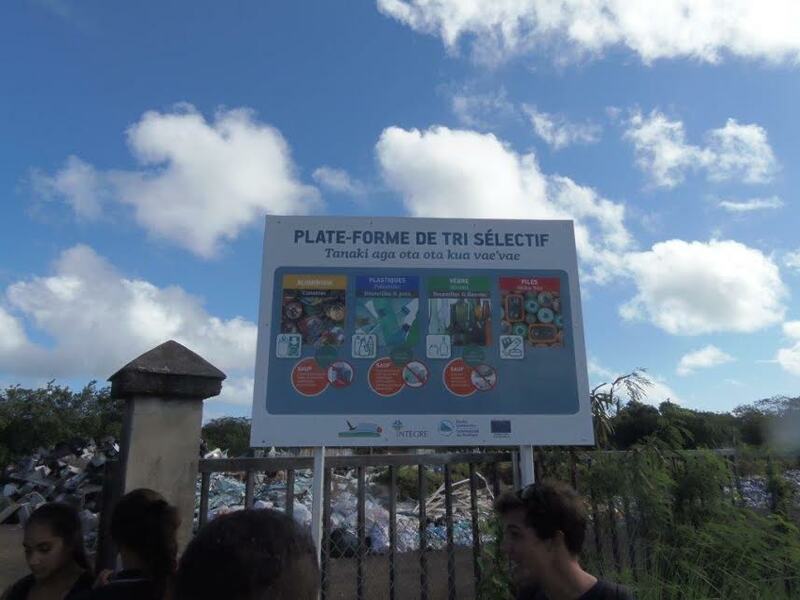 During the visit of the landfill center, the students discovered how waste was treated on their island, from waste sorting to the compacting of plastic bottles, and completed the knowledge gained earlier at school. 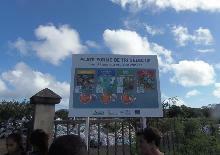 The aim was to sensibilise and encourage the students to recycle. 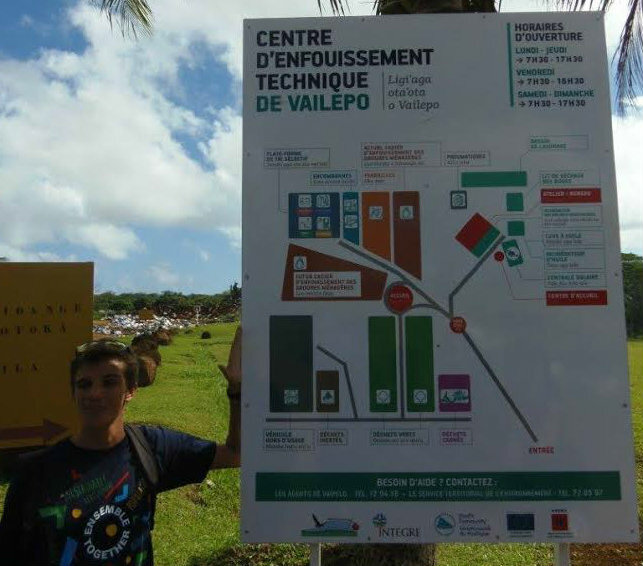 Changing practices and improving waste management must go through the younger generations because they are the roots of the future of Wallis.